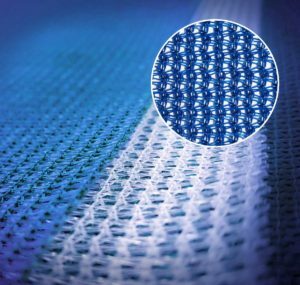 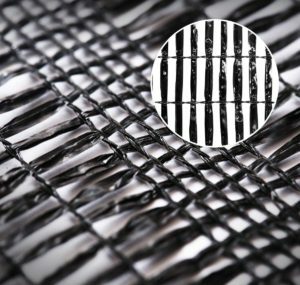 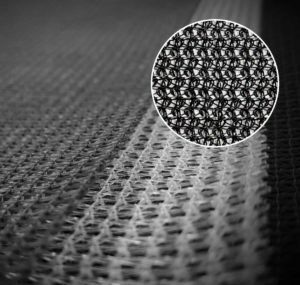 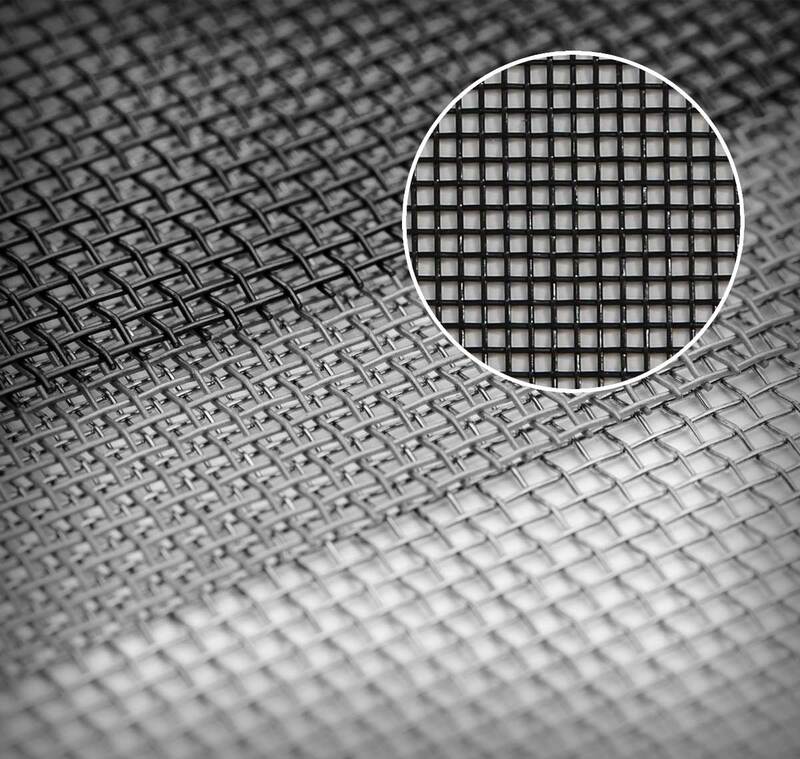 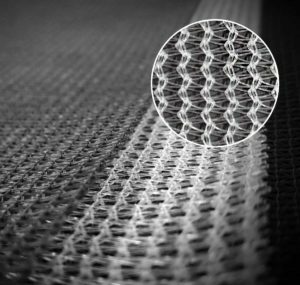 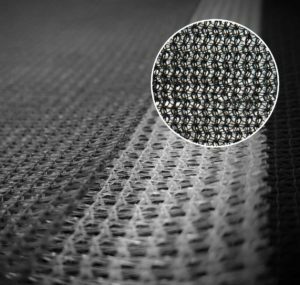 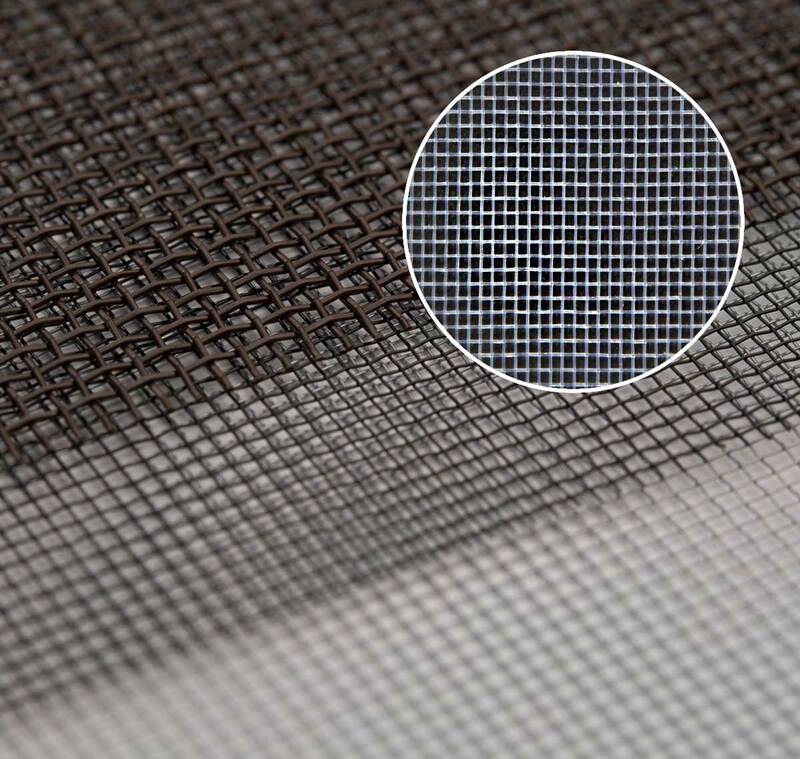 Knitted netting is manufactured with a technology different from that of extruded netting. 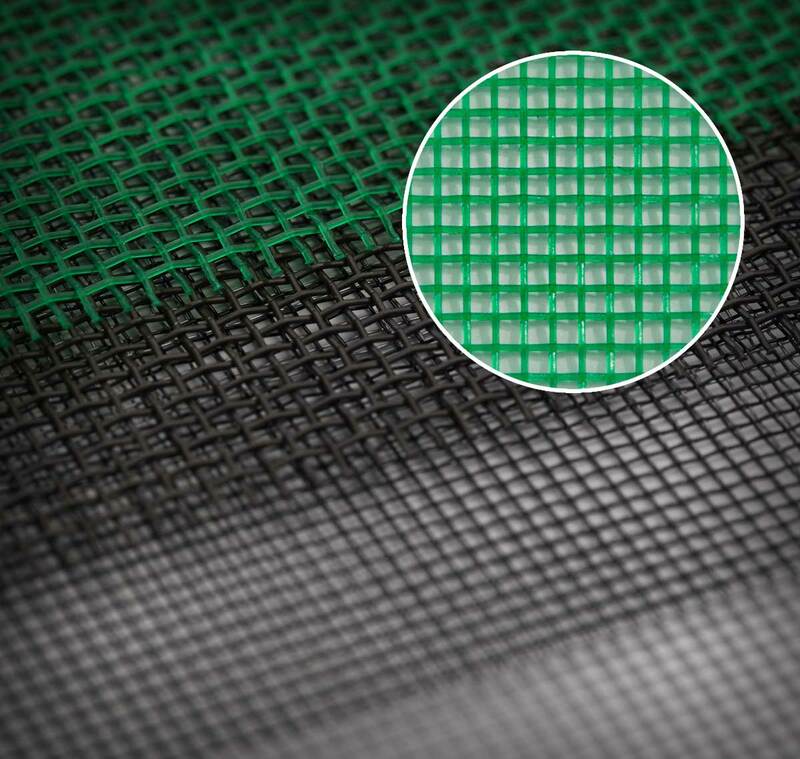 It offers enough flexibility and movement without sacrificing tensile strength. 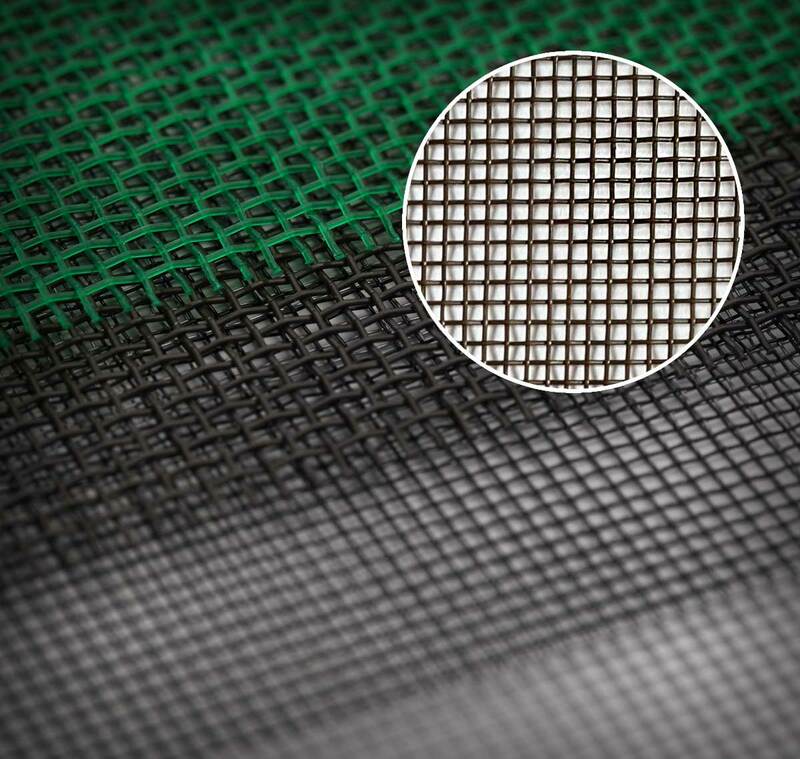 Flexible and strong designs ensure a ruged and durable product that will protect your most valuable products and materials. 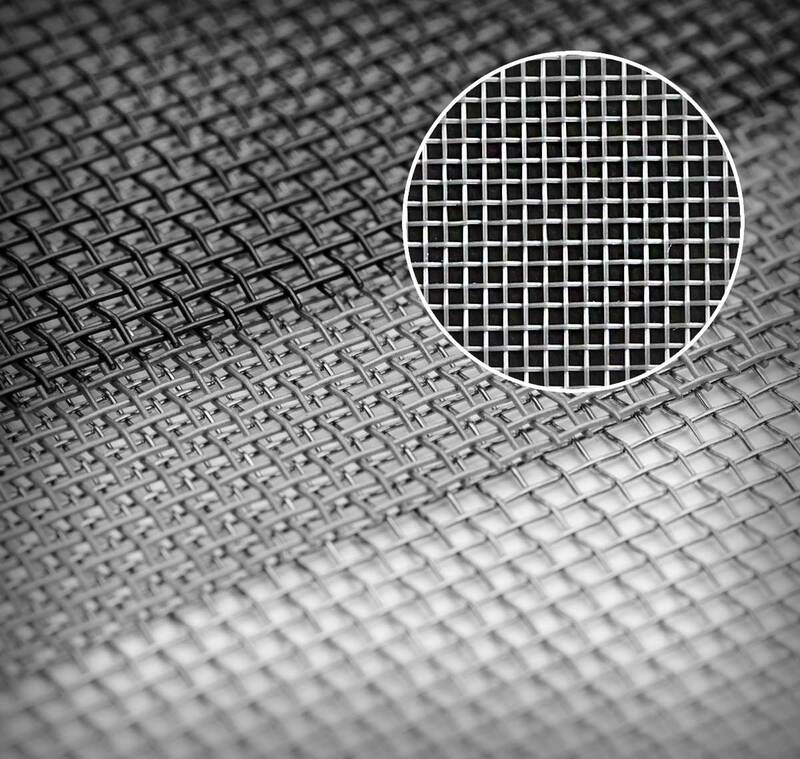 Jiten manufactures its own plastic and synthetic yarn to develop innovative knitted netting configurations. 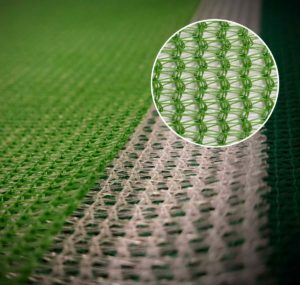 Our engineering team has extensive experience customizing netting components to meet our customers’ strict requirements.